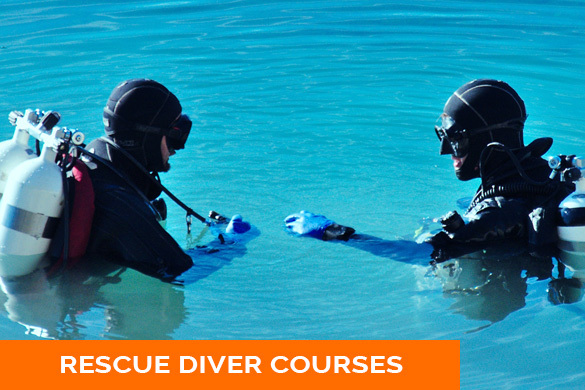 Choose from beginner to advanced courses. 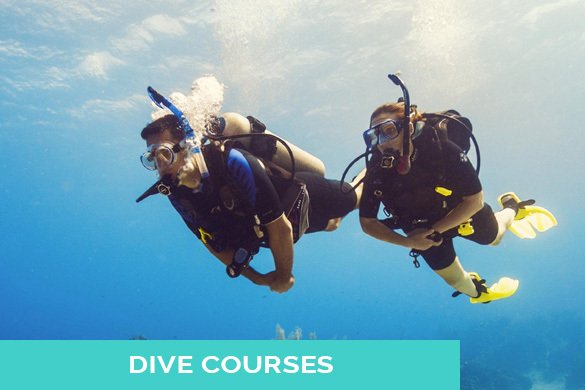 Check out all the dive courses we offer now. 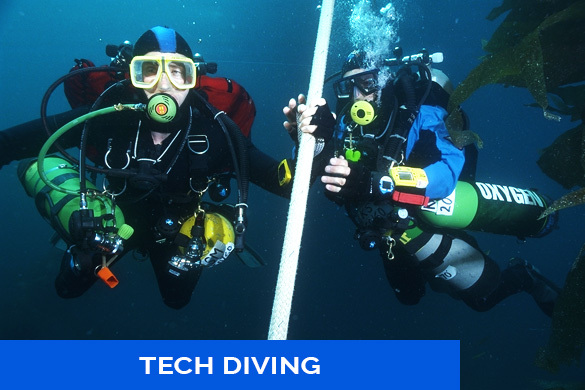 purchase your scuba diving equipment. please check our calendar regularly. 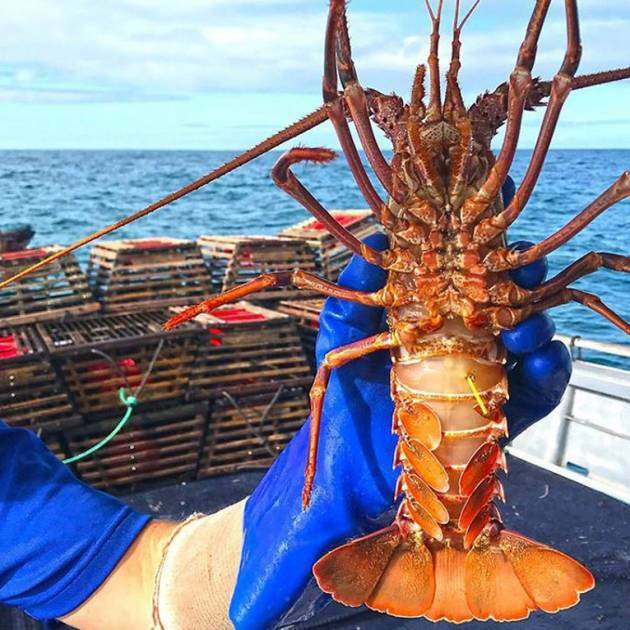 dive tours and trips. Get excited. 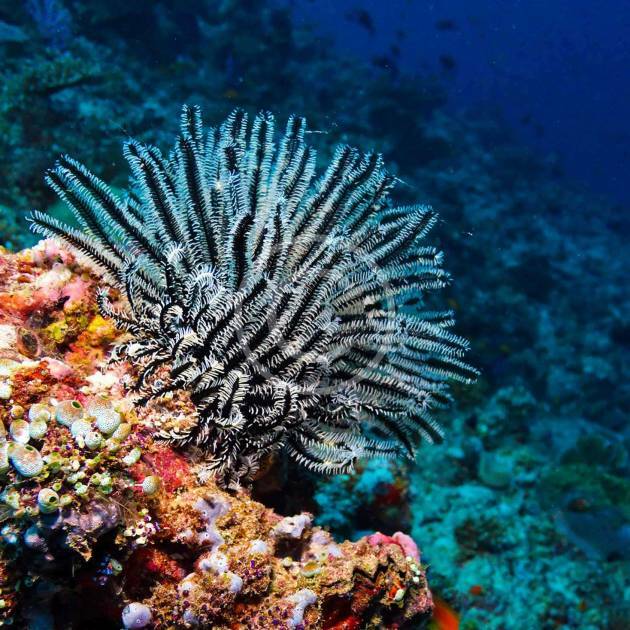 Scubanautics Diving Academy opened its doors in September 1995 and has since become a Pro Underwater Photography Centre, and a leader in Dive Education. 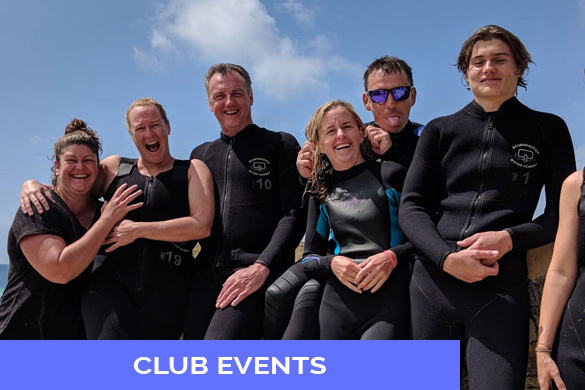 We are a member of the Dive Locker Group… a group of independantly owned stores that formed a buying group to provide you with the best products, at the best price! 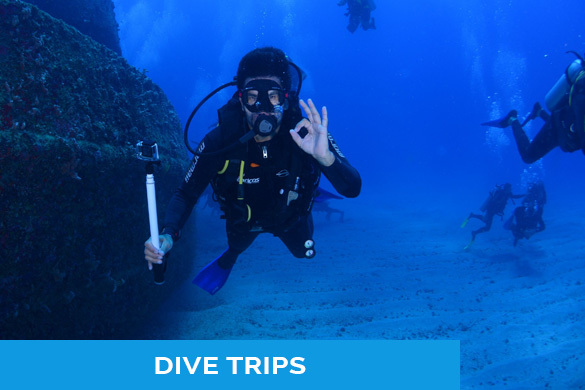 Diving is our passion, and we are keen to share the wonders and the excitement of the underwater world with others. 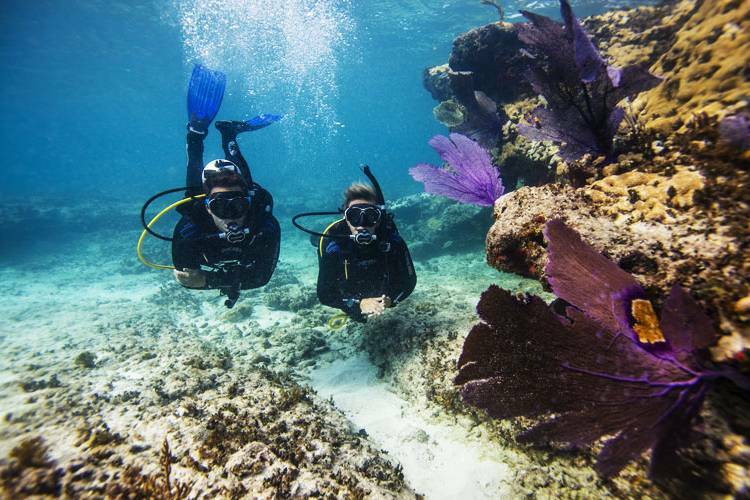 Why pack up the dive gear and go into hibernation when the cooler weather hits… Just pack up and head to a warmer destination! 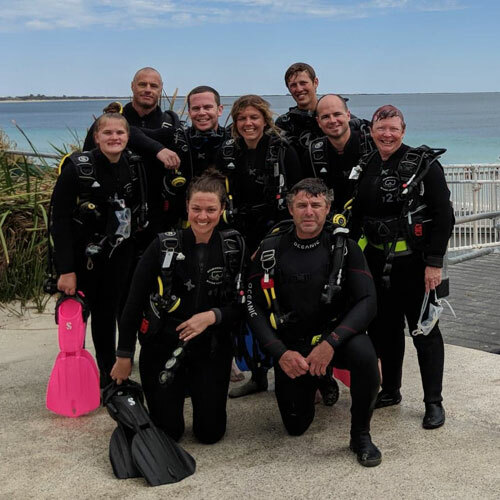 Scubanautics Diving Academy can take care of all your travel requirements with local, interstate and overseas packages available. 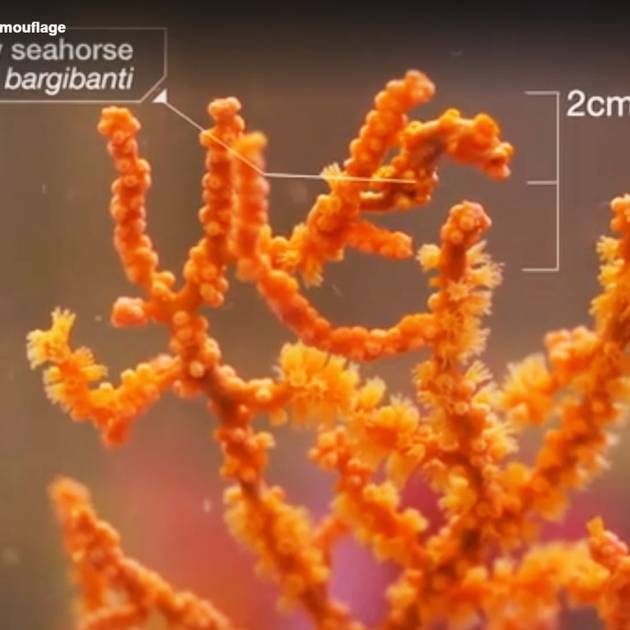 Tiny and delicate, pygmy seahorses survive by attaching to vibrant corals where they become nearly invisible to both predators and researchers. 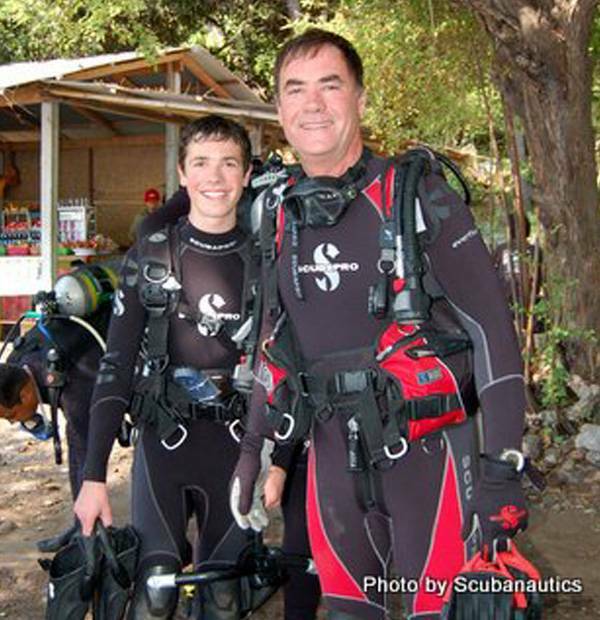 Darrin is a very accomplished dive instructor and store owner. He is passionate about diving. 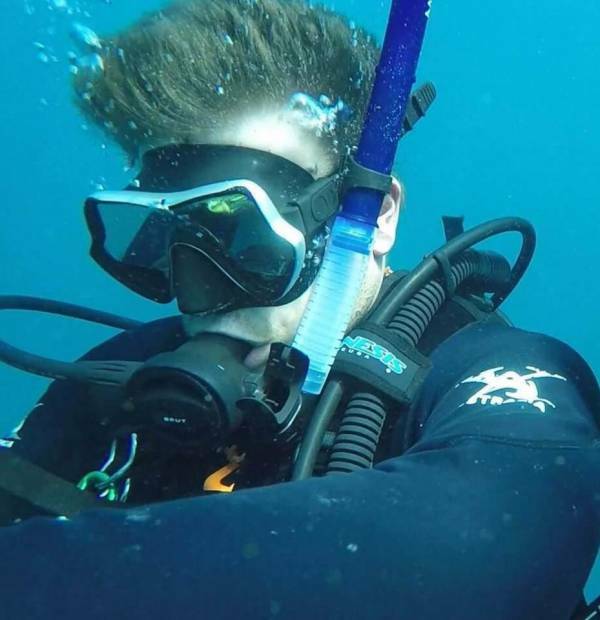 Jay has ascended through the ranks of recreational diver becoming a PADI Dive Master. 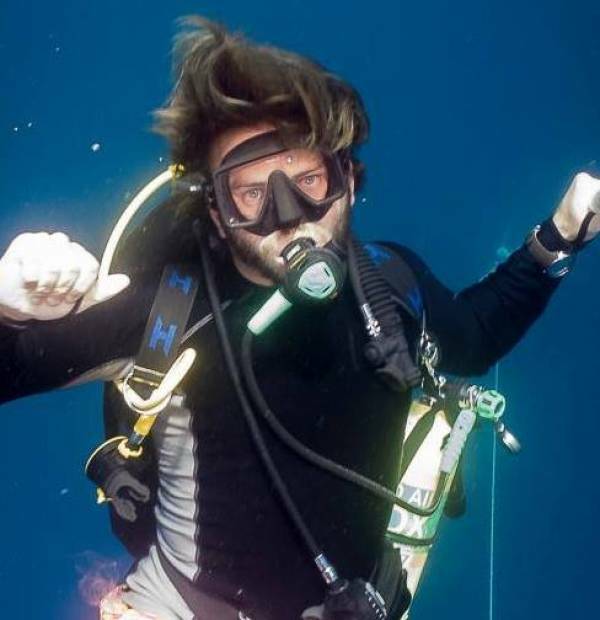 Hamish has been diving professionally since leaving school. He is passionate about diving. 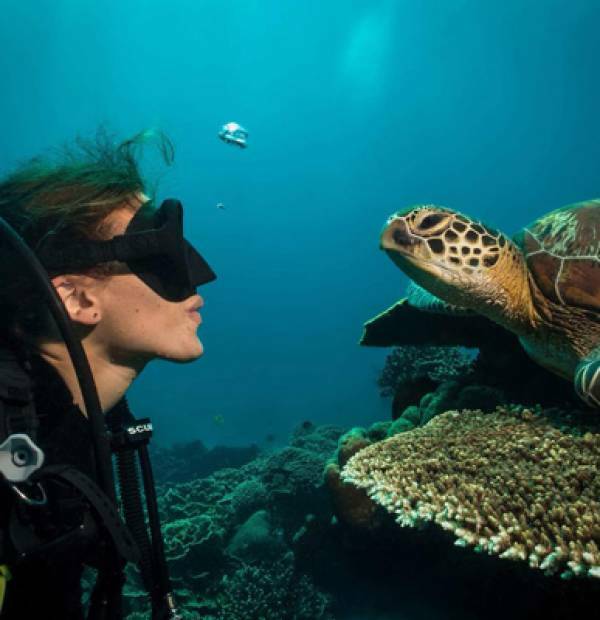 Tanya is a very accomplished Rescue Diver and store owner. He is passionate about diving. 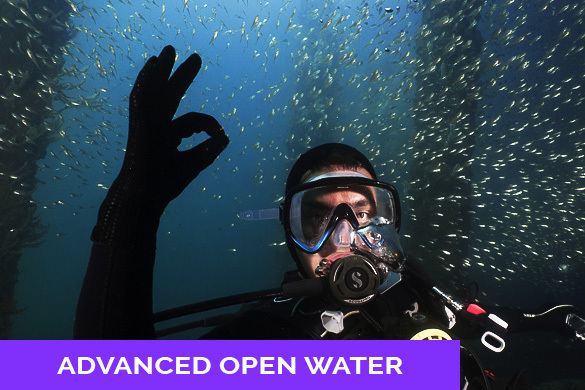 Join us for an open water dive course and take your first steps to unlock the rest of the world!